Congratulations for making the decision to take your yoga practice to a deeper level. 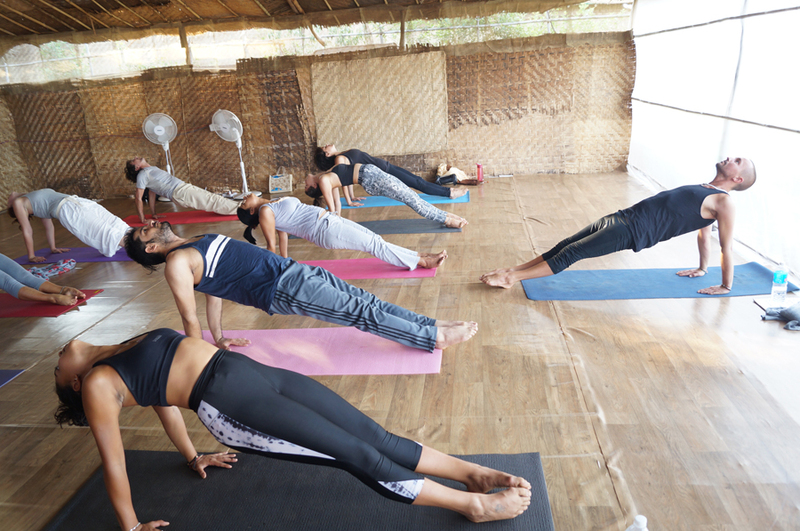 Mahi Yoga offers comprehensive yoga teacher training programs for 200 hours and 300 hours in Goa, Rishikesh, and Dharamshala. 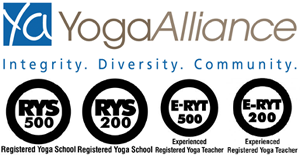 Mahi Yoga is registered with Yoga Alliance USA RYS 200 & Yoga Alliance 300 Hours. We have particularly chosen 4 styles of yoga that we believe will create the best foundation for being a yoga teacher in today’s world. 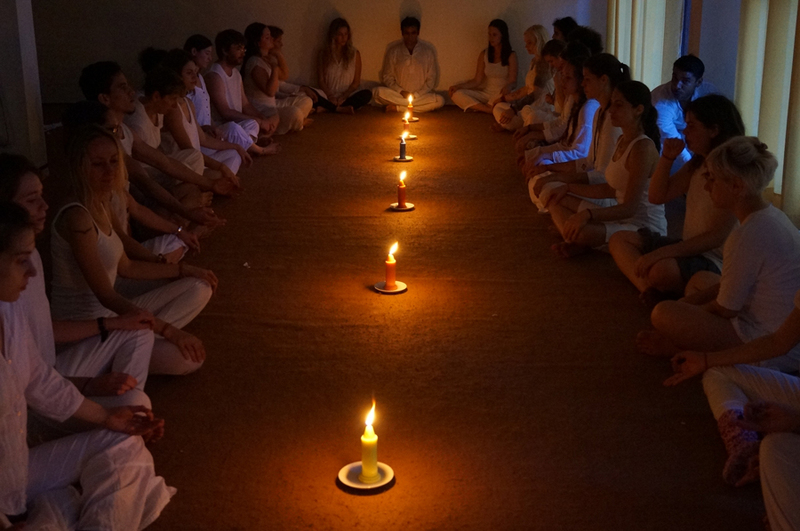 The theory content of the RYT 200 course also complements these requirements and offers a deep understanding of spiritual and traditional yogic philosophy and values. We at Mahi Yoga practice yoga since it improves our lives – more beneficial, more joyful, more all encompassing. Knowing yoga’s astounding energy to change our own particular lives and open us to our most genuine and most noteworthy potential, we’re roused to impart it to others. What’s more, in imparting it to others, we come to learn considerably more about ourselves, to all the more unmistakably observe the totality of our lives, to live more intentionally, to give all the more affectionately. Teachers of Mahi Yoga have a significant history of instructing engaged people who embody the advancing soul and custom of yoga. Our training will give you the information and right attitude to educate with certainty and balance, arousing a profound self-information and long lasting interest for learning.I show yoga since I know from numerous years encounter that it can improve everybody’s life, paying little heed to age or condition. With a quarter century of relentless practice and a solid foundation in instruction, I compose books on showing yoga and to prepare yoga teachers since I put stock in cleverly and energetically sharing the practice. In the event that you share these qualities – that yoga improves life, that yoga is for everyone, and that everybody merits an ideal teacher – then I welcome you to investigate what I bring to the table. Like life itself, yoga is always advancing. By venturing onto the way of the teacher, you’re opening to all the more completely taking an interest in the imaginative development of this old practice that you know improves things greatly in a large number of individuals’ lives. Continue breathing and turn out to be a piece of having that effect. Build up a more profound enthusiasm and gratefulness for yoga as a transformative practice. Consider, refine and develop your own yoga practice alongside other exceptionally energetic yoga teacher training students. Figure out how to truly show yoga – not a yoga brand or single style, but rather yoga. Pick up a careful and functional comprehension the significant asanas, including their arrangement standards, vivacious activities, varieties, adjustments, contra-signs, dangers, and advantages, empowering you to instruct with trust in an assortment of methodologies, including vinyasa stream, arrangement based practice, yoga treatment, and specific styles. Learn reasonable yoga life structures that are of genuine use in showing yoga – how the body is organized, held together, moves and balances out – in a way that bodes well in showing genuine people. Take in the apparatuses and abilities required for adequately and plainly instructing yoga to all levels of students and different student goals and conditions. 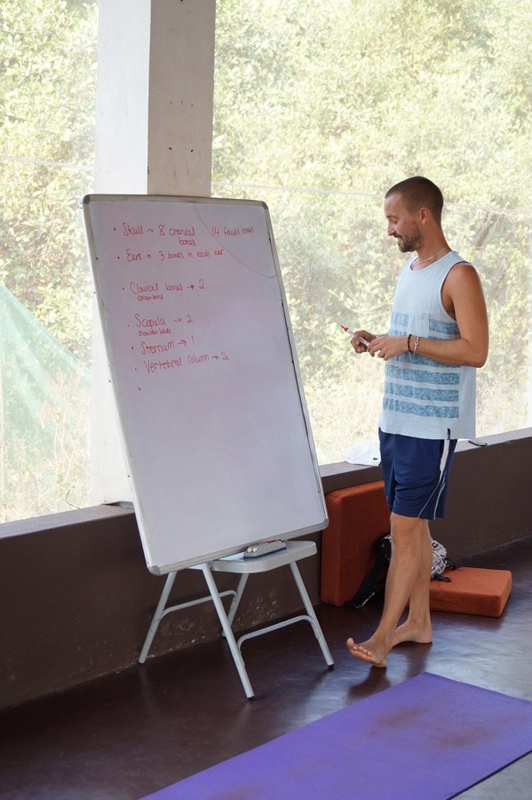 Figure out how to arrange classes in light of clear standards of sequencing inside and between every group of asanas. Take in the workmanship and exploration of giving hands–on changes and different types of help, one of the fundamental apparatuses in controlling students in their yoga practices. Build up an obligation for various styles of yoga and diverse yoga instructing systems. 10. Figure out how to function with wounds, pregnancy and other particular or extraordinary student needs in your yoga classes. Investigate the got insight from antiquated yoga customs and build up a balanced information of yoga theory, morals, history, and way of life practices. Find out about educating in an assortment of settings – yoga studios, exercise centers, organizations, schools, the group focuses, withdraw focuses and the sky is the limit from there – and additionally the fundamentals of opening a yoga studio. Have an assortment of chances to tailor your yoga studies to your particular advantages. Increase broad showing knowledge through practice educating, apprenticeships and coaching. Yoga is a procedure for finding out about ourselves and opening to our fullest potential. It helps us to grow our mindfulness and change our lives in ways that make us more joyful, more advantageous and feeling all the more entire inside ourselves and in our associations with others on the planet. Grasping these fundamental qualities is the beginning stage for turning into a decent yoga teacher. 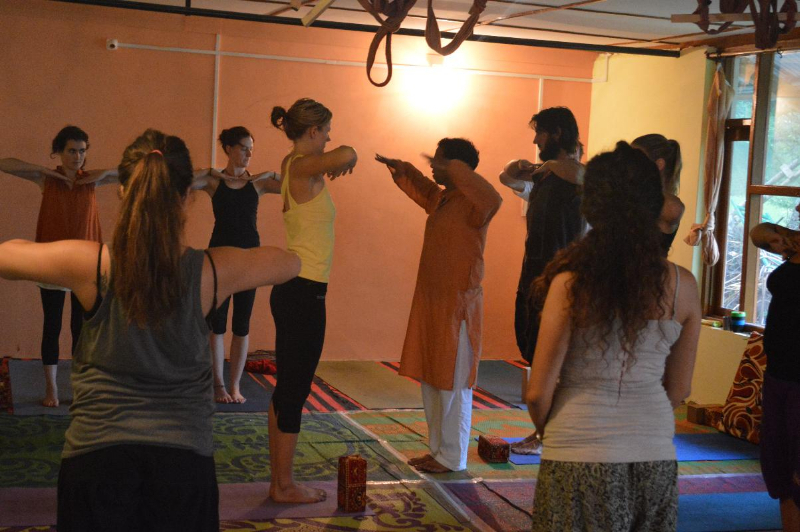 Members in this Yoga Teacher Training in Rishikesh perpetually encounter a profound and enduring feeling of individual change as the greater part of the components of yoga get to be clearer and better coordinated as you investigate each part of yoga in your own practice. 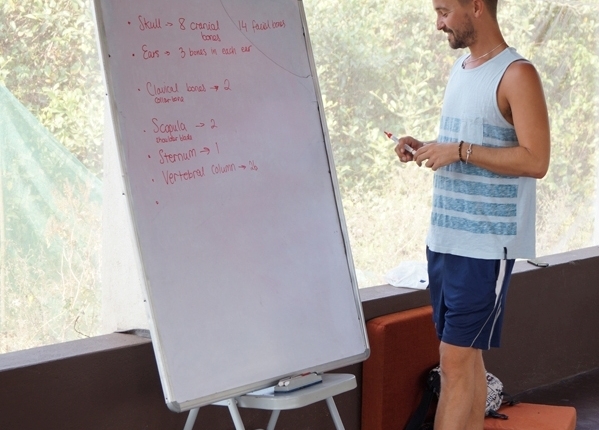 Rather than teacher training programs that underline achievement, rivalry or authority, in this yoga teacher training in Rishikesh we hope to investigate, refine, extend, grow and learn without end. The essential wellspring of this transformative learning is one’s close to home practice, and it is in the practice of yoga that we pick up the most understanding into how best to impact the practice to others. Since yoga is a procedure for self-change, there is nothing to ace, no limit to what we can realize and no restriction on the amount we can develop and share. 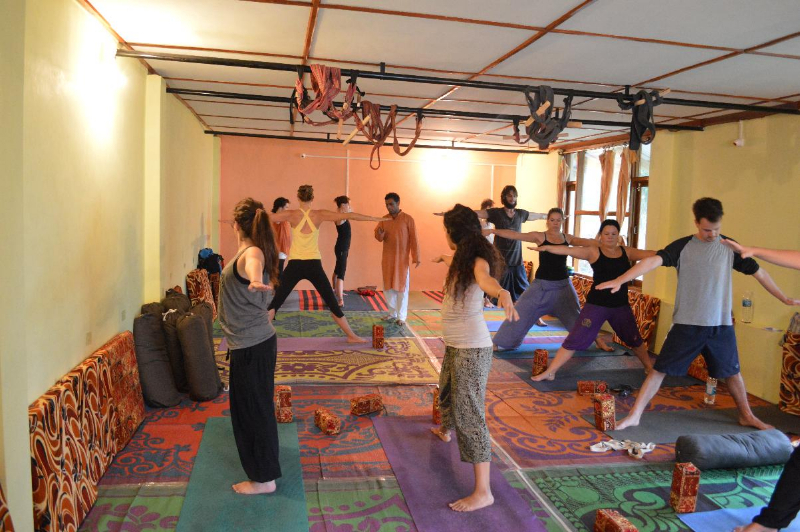 While yoga practice is the way to creating as a teacher, the Yoga Teacher Training in Rishikeshdeliberately sets you up to educate with inventiveness, certainty, and fitness. As opposed to concentrating barely on a solitary style or heredity, it is intended to give you the abilities and information to constantly develop as a teacher in light of your own advancement, interests, and expectations. 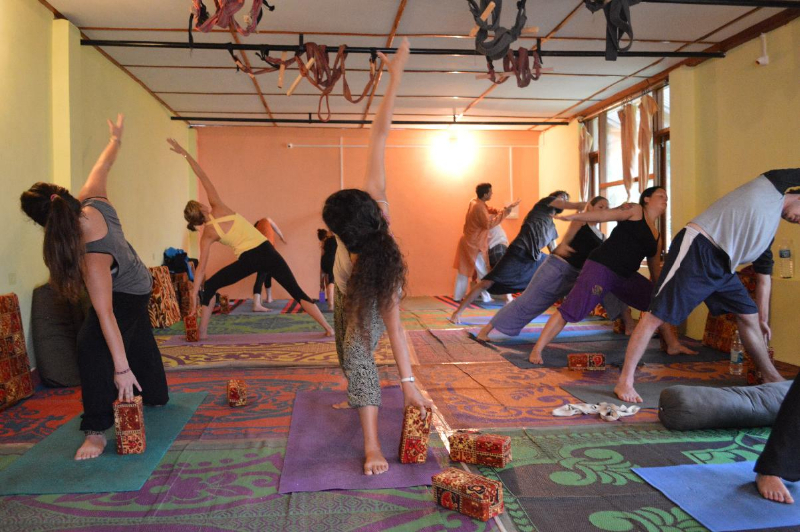 Yoga Teacher Training in Rishikesh intended to guarantee that you create and incorporate an exhaustive establishment and set of attitudes into the texture of your life with the goal that you thrive as an educated professional and inventive teacher of yoga for whatever remains of your life. This requires significant investment, exertion, and responsibility. 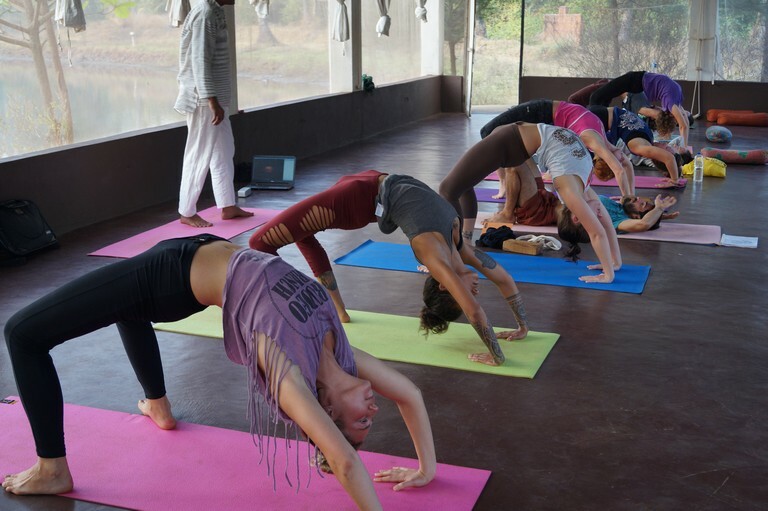 Beginning from wherever you are in your insight, abilities, and experience, Yoga Teacher Training in Rishikesh will give you the chance to logically form into the best yoga teacher you can be. 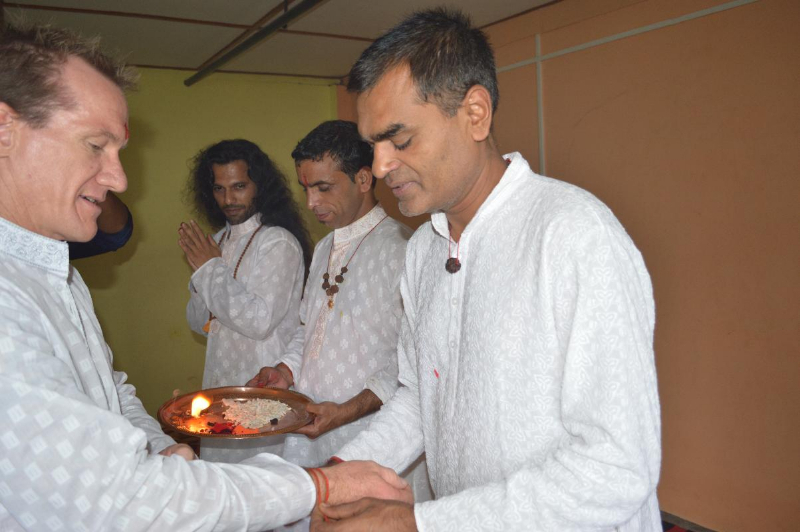 Our programs for yoga teacher training in Rishikesh are intended to deliver certain yoga teachers prepared in the convention of established Hatha yoga. 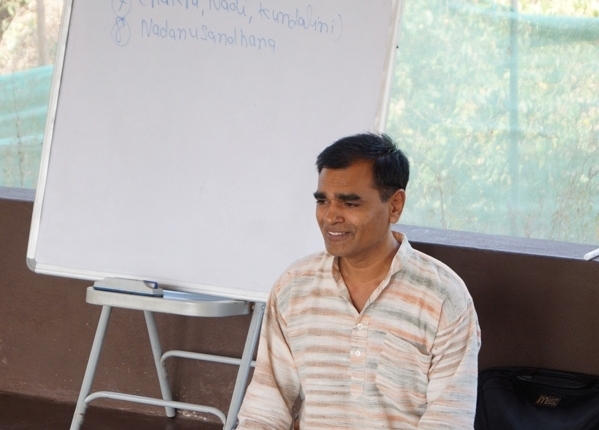 We endeavor to impart the characteristics of self-control, regard, and attention to every one of our students by stressing the significance of taking after the Yamas (social code) and Niyamas (individual code), the practices of pranayama, meditation, and asana, and the investigation of rationality. 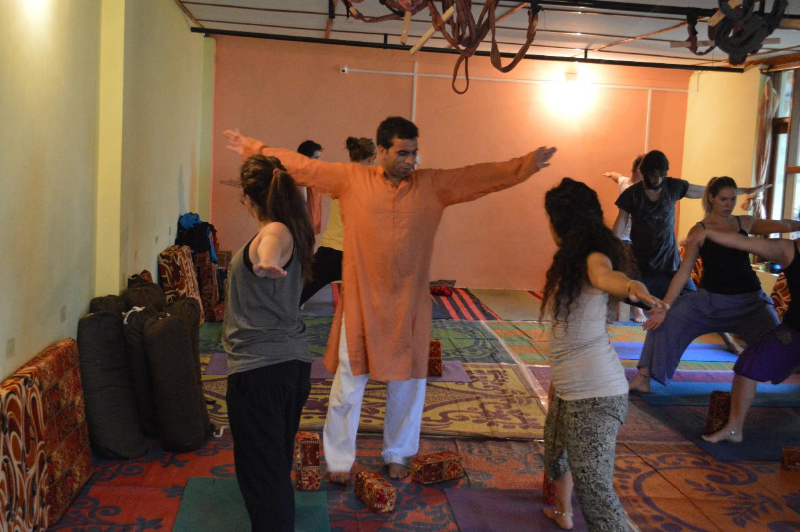 Yoga teacher training in Rishikesh is not just about figuring out how to end up distinctly a teacher of yoga, yet about how to wind up distinctly a yogi. A portion of the qualities that we worry amid our course are regard, responsibility, teach, and an uplifting state of mind. 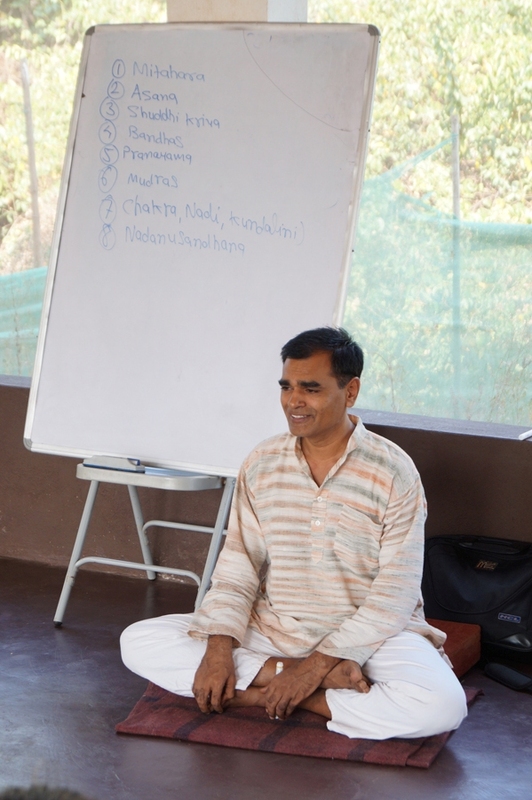 These character attributes will be vital as you experience your thorough yoga teacher training in Rishikesh. The training is the same amount of about figuring out how to change your way of life into one that takes after the yogic way as it is about figuring out how to instruct yoga to others. Self-reflection is supported amid self-examine hours, and class interest is empowered all together for you as a student to get the most you can out of the program. The train is expected to remain centered both all through class. Adaptability is fundamental, of the body, as well as of the psyche also. The experience can challenge on each level; physically on the body amid asana and that karma, rationally amid meditation and reasoning classes, and candidly likewise from all the yogic practices. Our staff is here to bolster you all through the transformative procedure. The conclusion to this is that Yoga Teacher Training in Rishikesh is much more than a holiday retreat. It is a place where you can experience true spirituality, firstly because it is the town where the Dalai Lama resides, and secondly, because of the numerous monasteries here. The air is peaceful, the rivers have a wonderful sight, all of these making Rishikesh the perfect retreat for studying yoga. Feel free to contact us for more details. 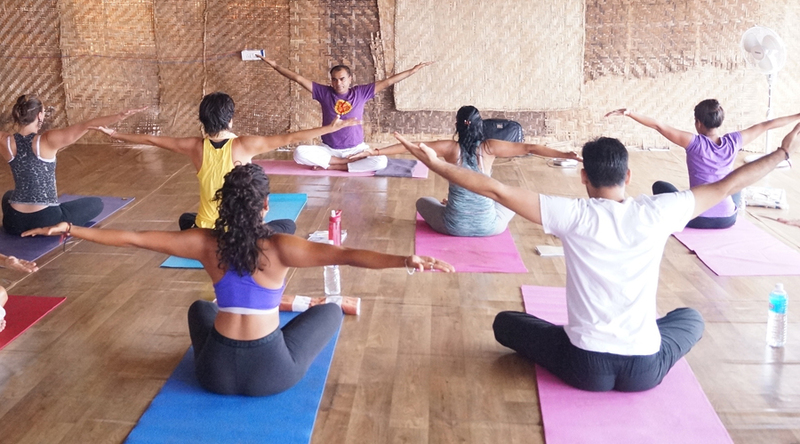 You can check out our Yoga Teacher Training course in Goa and Yoga Teacher Training course in Dharamsala. 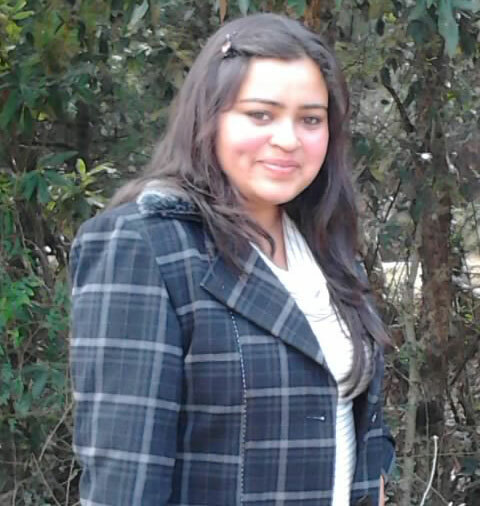 See what Student of the previous batches have to say about us! Also, check out the Courses Dates and Fees and fill the Application form to book your seat.